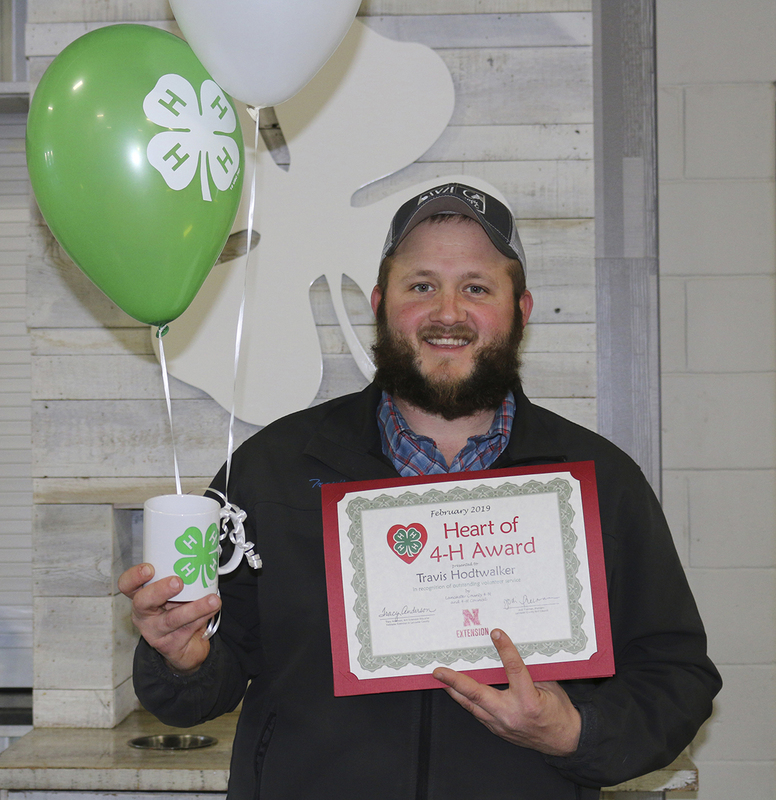 Lancaster County 4-H is proud to announce Travis Hodtwalker of Walton as winner of the February “Heart of 4-H Award” in recognition of outstanding volunteer service. Since 2014, Travis has been a junior board member of the Lancaster County Agricultural Society, which manages the Lancaster Event Center and Lancaster County Super Fair. In that capacity, he has assisted with 4-H & FFA livestock shows and activities at the Super Fair. He has gone above and beyond his duties as a junior board member to help with 4-H/FFA at the fair. Lancaster County 4-H thanks Travis for donating his time and talents. People like him are indeed the heart of 4-H!